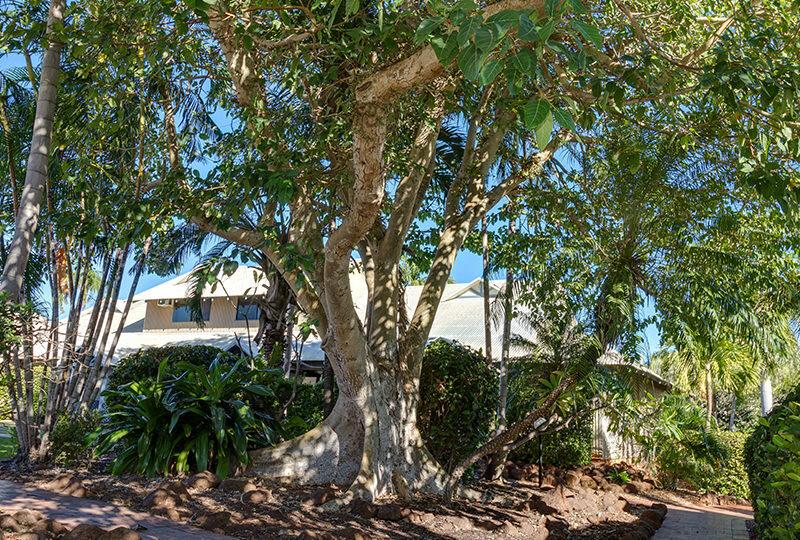 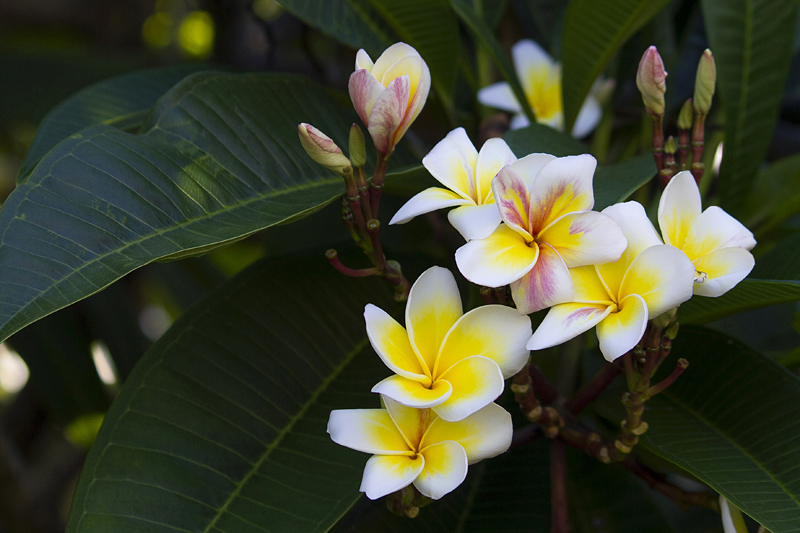 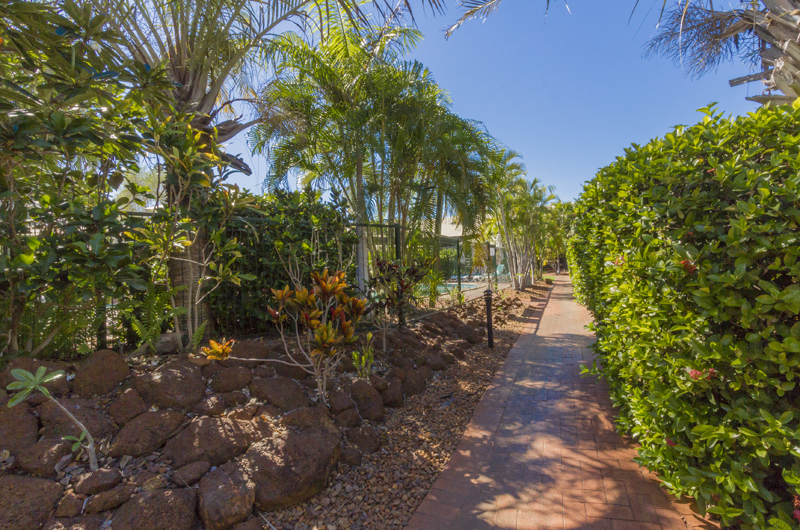 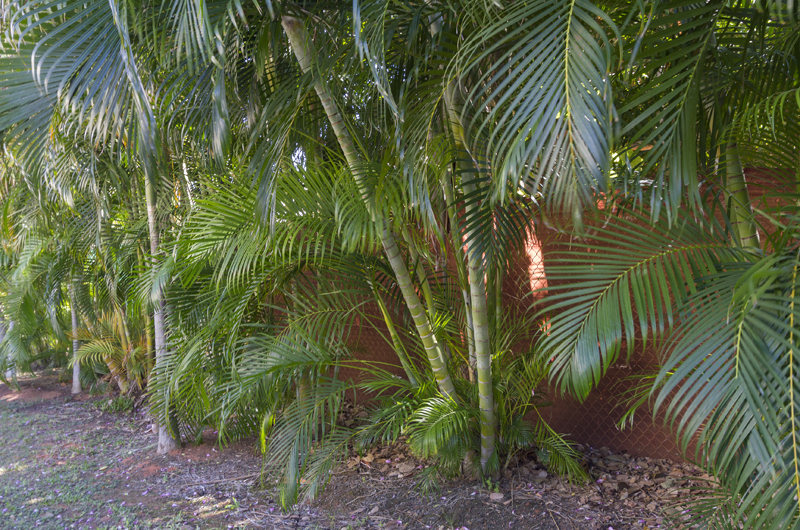 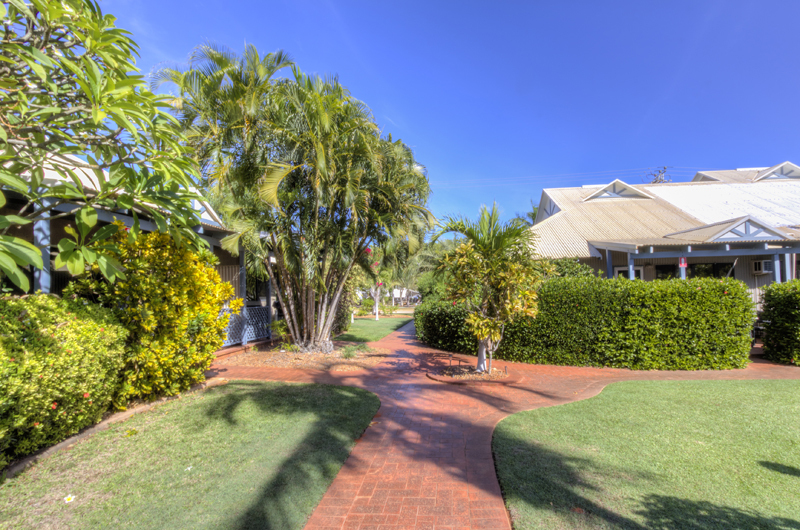 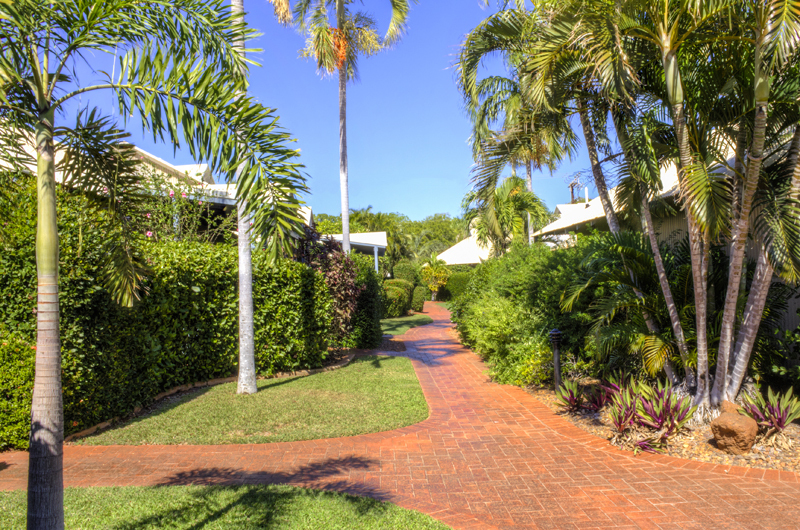 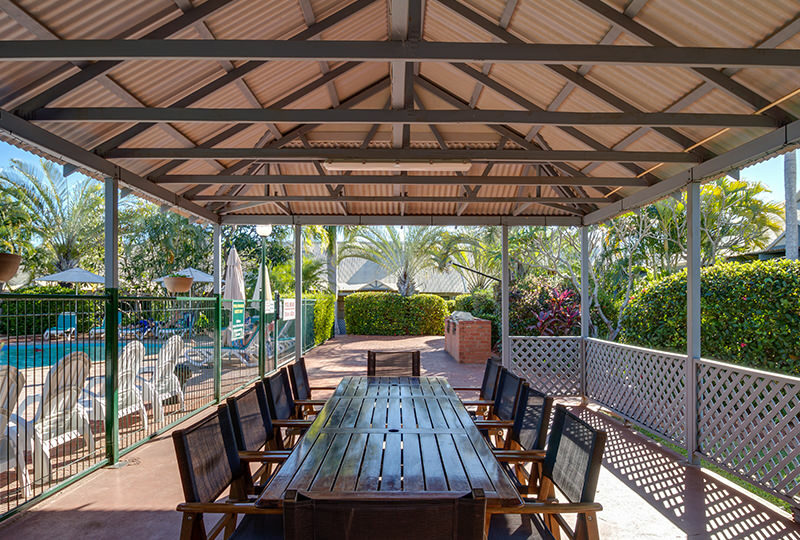 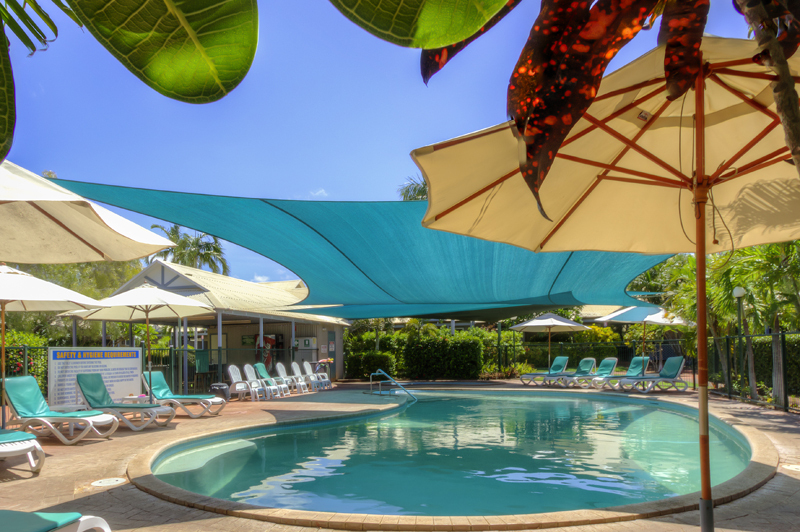 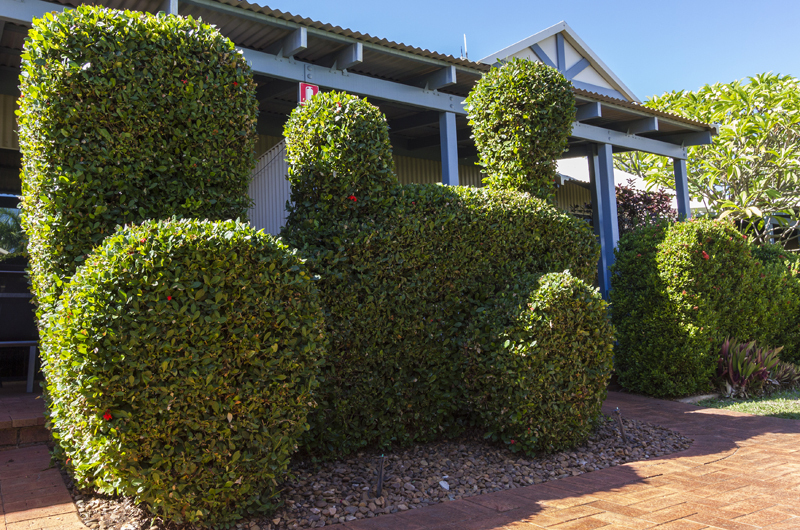 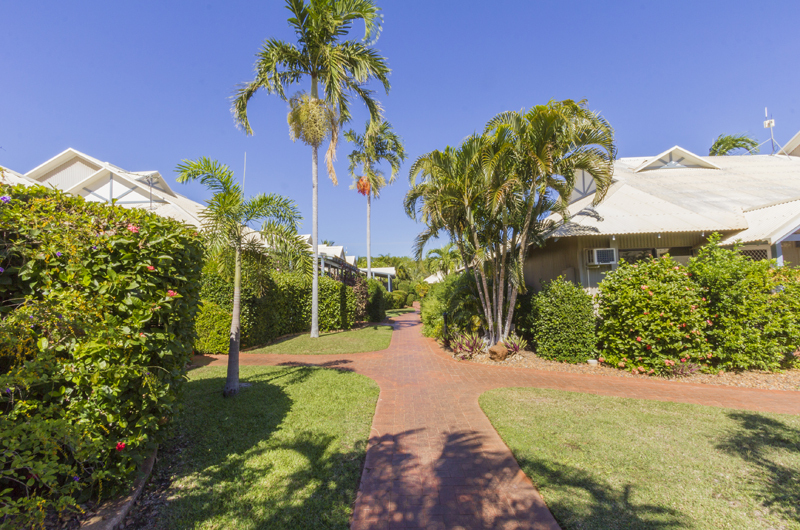 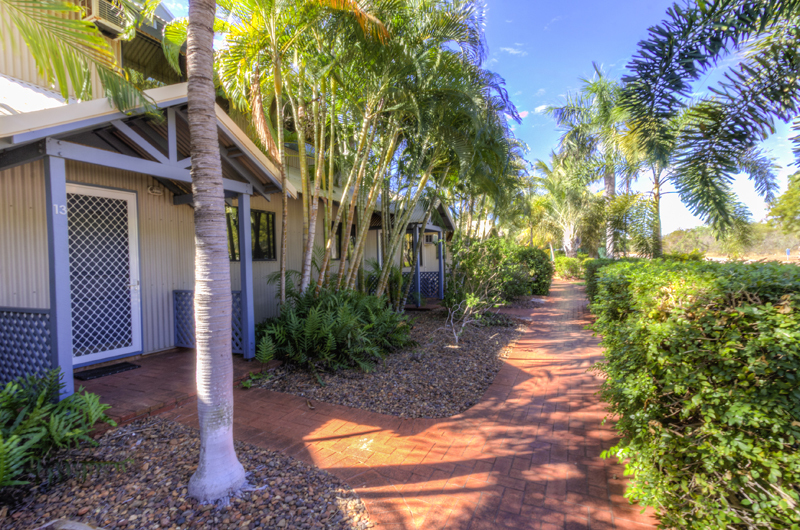 We are a family owned business and have loved owning the business of Broome Beach Resort for the past 12 years or so. 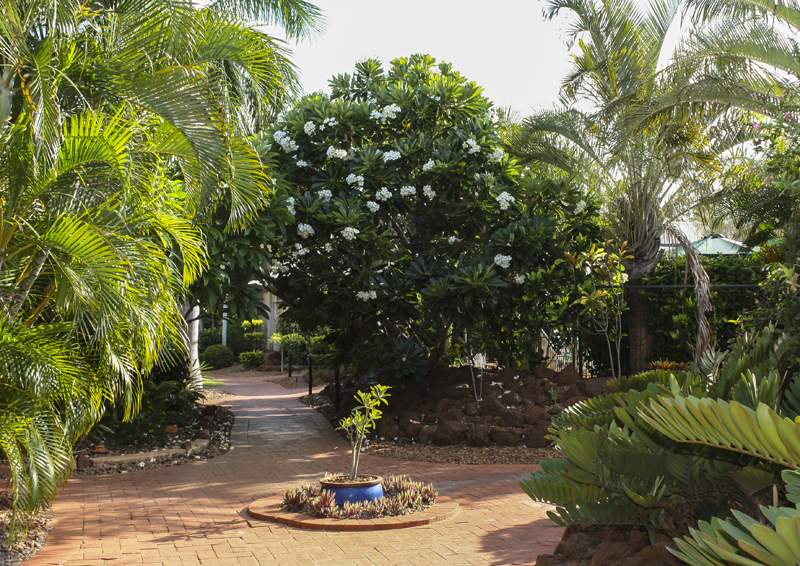 We would love to have you come and visit us. 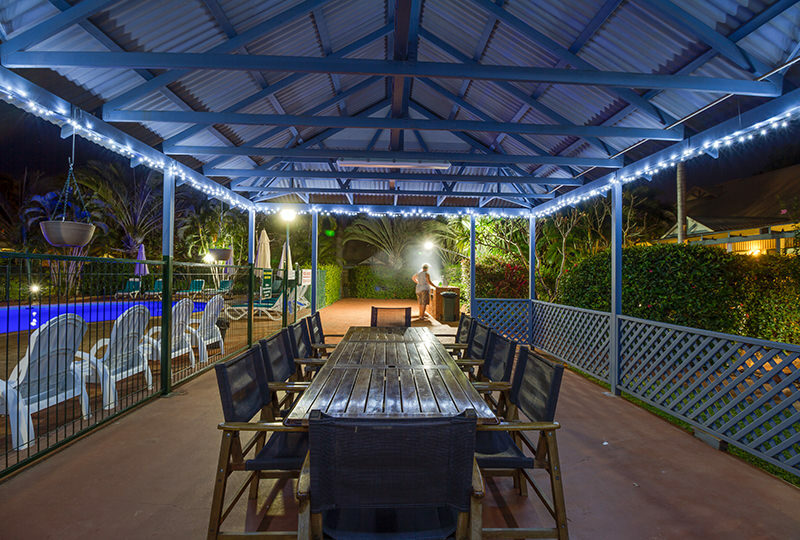 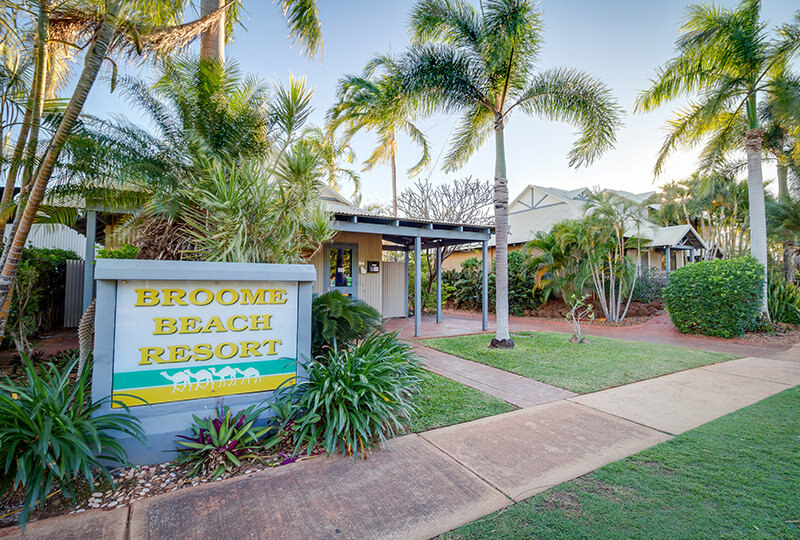 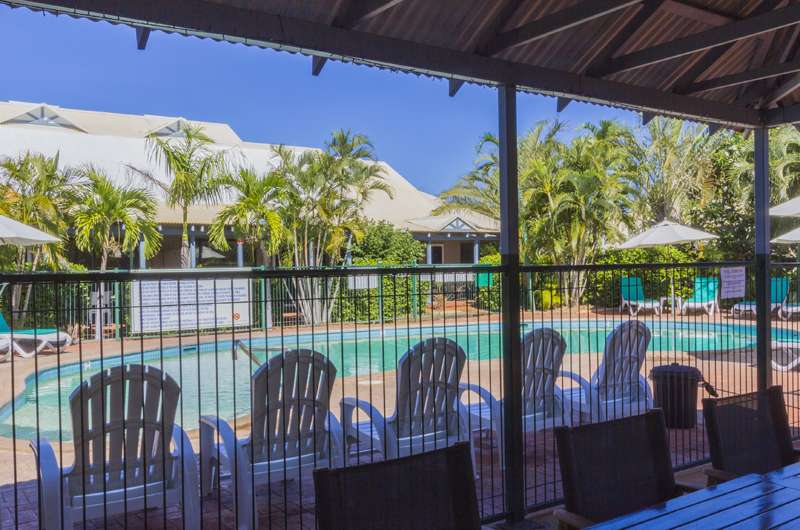 Whether looking for family accommodation, a romantic getaway or simply wanting to get away from it all, Broome Beach Resort is ideally located with just a short walk to restaurants and bars, a general store, day spas and the pristine sands and aqua water of beautiful Cable Beach. 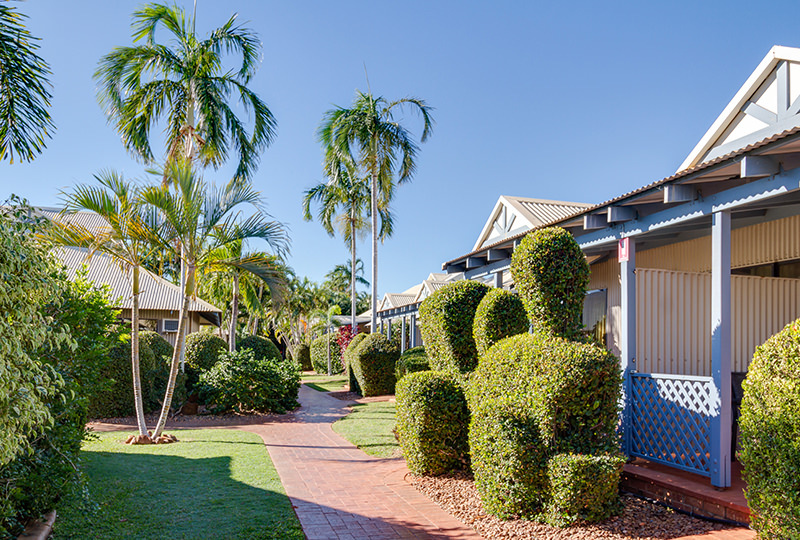 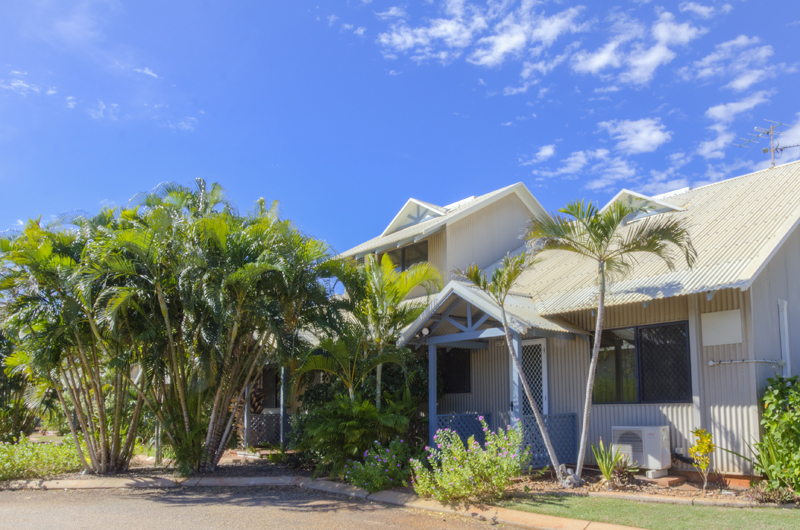 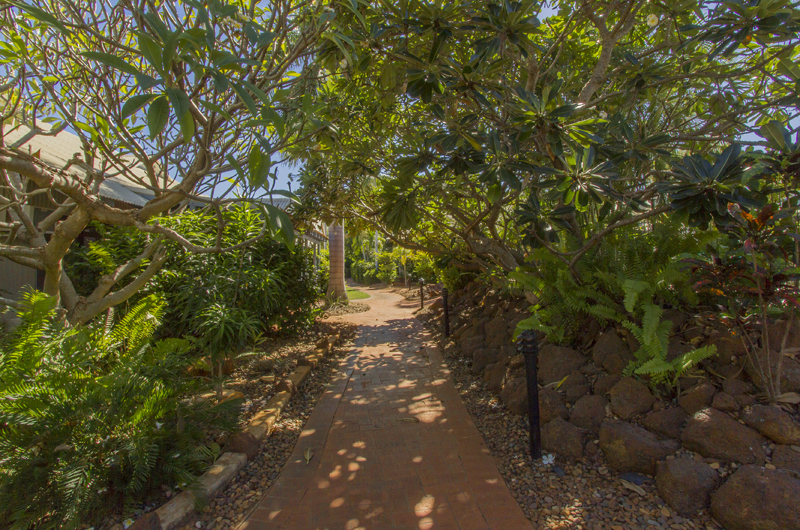 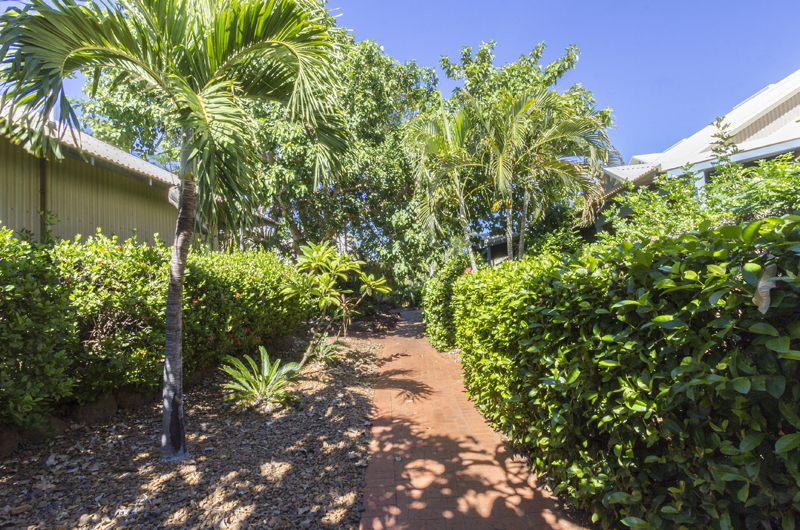 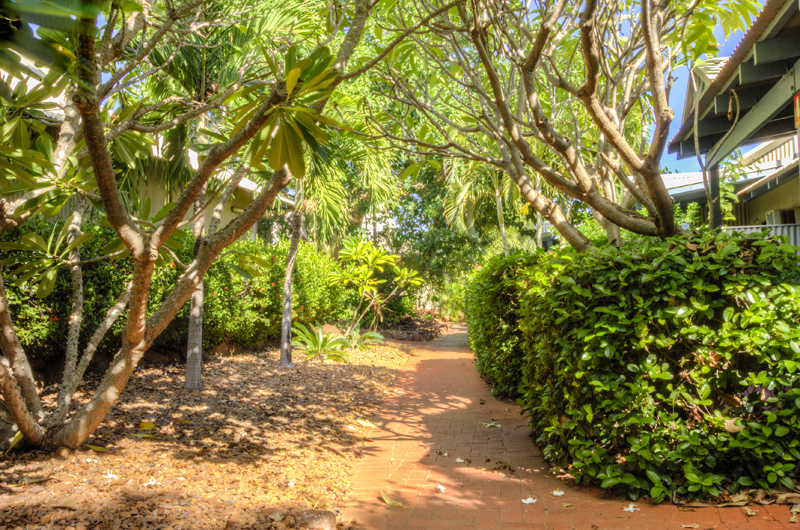 Shops, supermarkets, medical services and the town centre are only 5 to 6 kilometres from Broome Beach Resort and easily accessible by private vehicle or taxi. 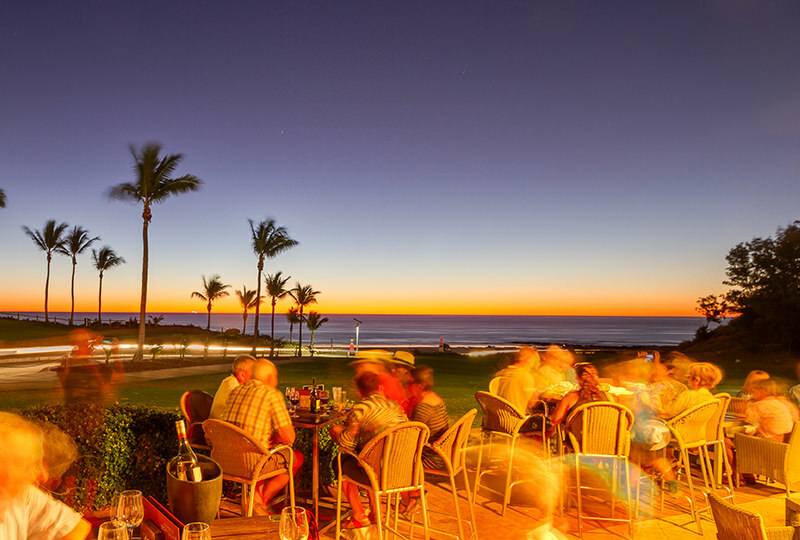 Guests without their own transport are also catered for with the Town Bus Service stopping almost outside our front door and providing frequent return services between Cable Beach and the town centre, while several tour operators provide courtesy transfers from and to the resort. 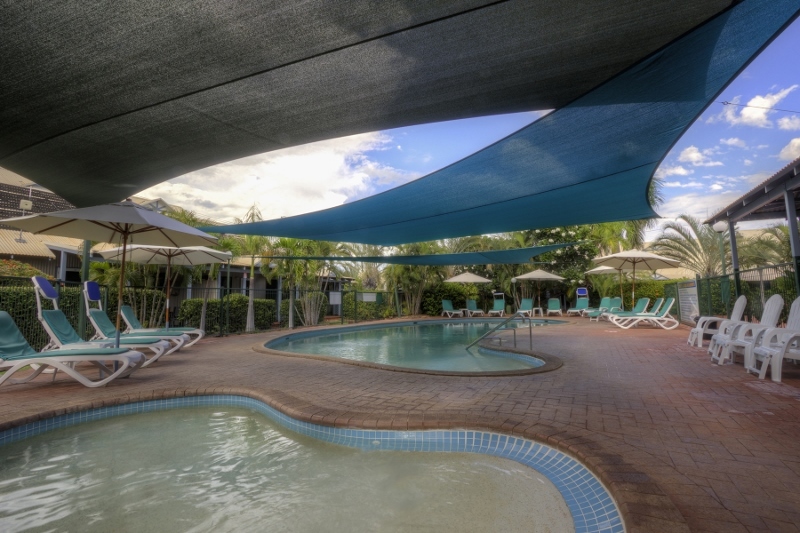 Saturday, Sunday & Public Holidays 8.30am to 4.00pm. 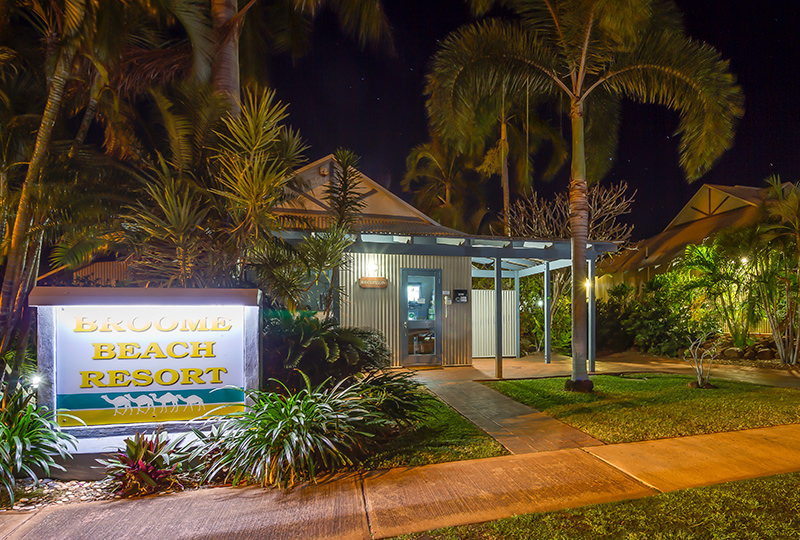 (08) 9158 3300 or bbresort@iinet.net.au, 24 hours prior to arrival for late arrival instructions. 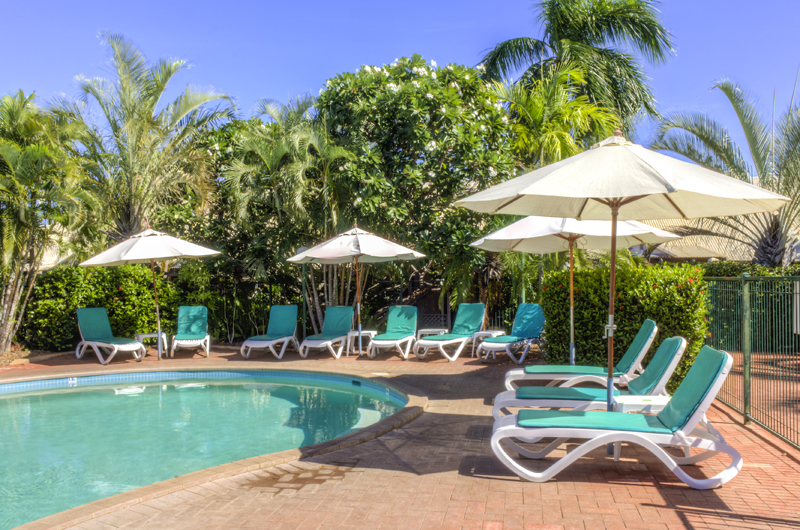 Please refer to details on our Rates page. 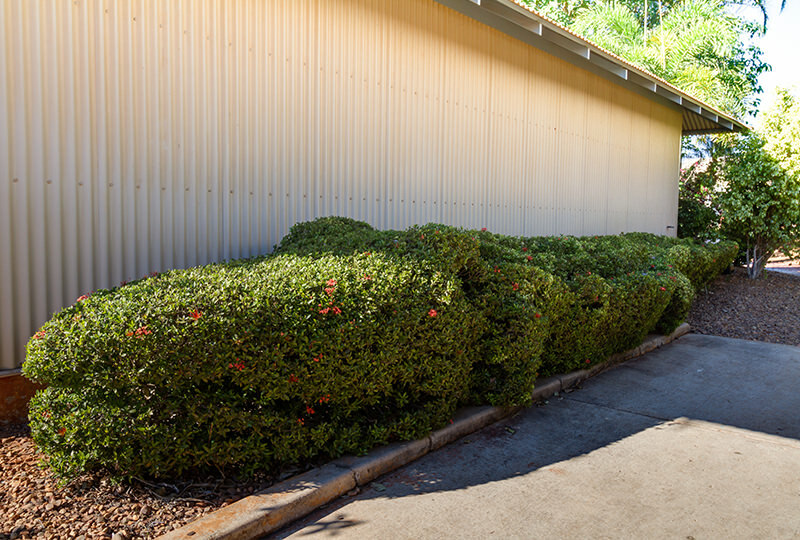 Free on-site parking is available for in-house guests. 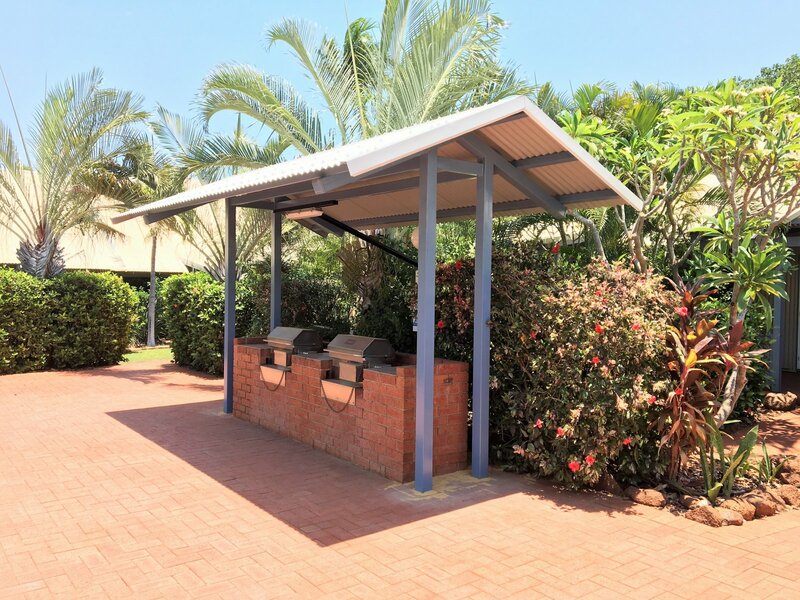 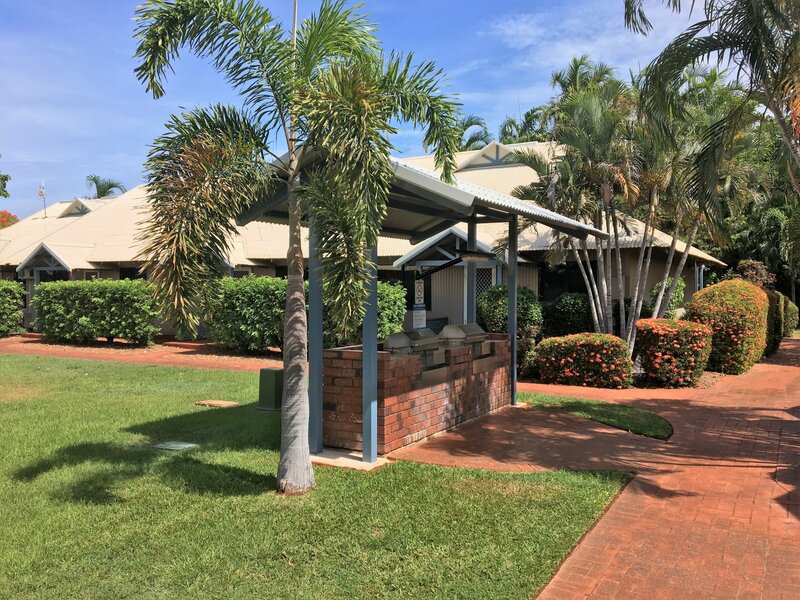 Should you also require parking for a trailer, camper van, boat or more then one vehicle per apartment, please enquire with Broome Beach Resort at time of booking. 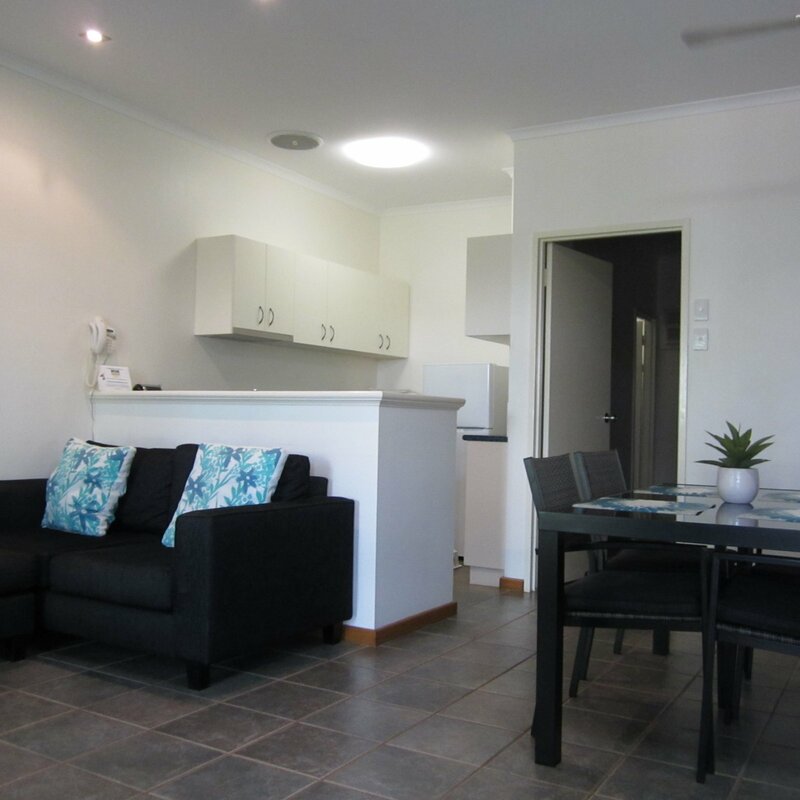 During peak times parking may be limited to one parking bay per apartment. 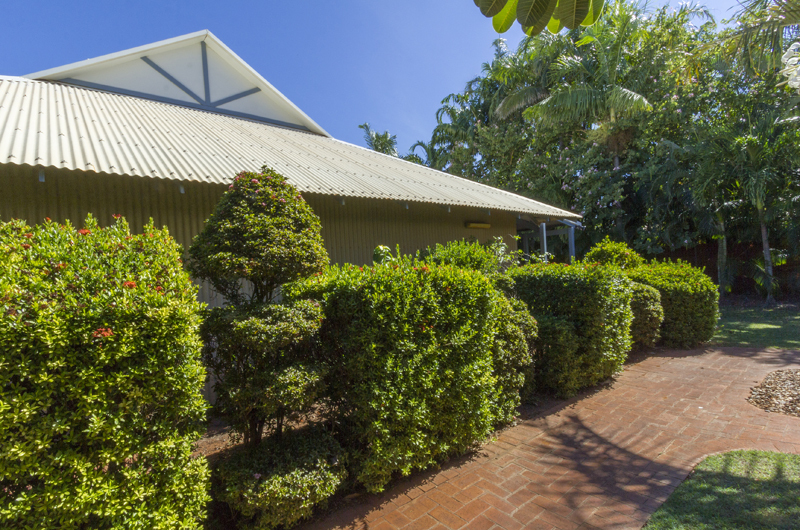 Unfortunately we may be unable to accommodate trailers in excess of 4.5 metres in length or caravans - SUBJECT TO TIME OF YEAR. 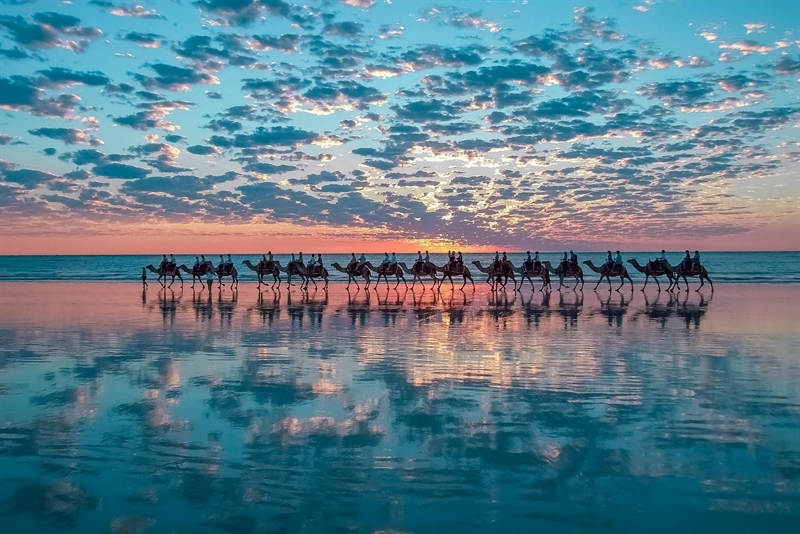 It is always wise to check with us first. 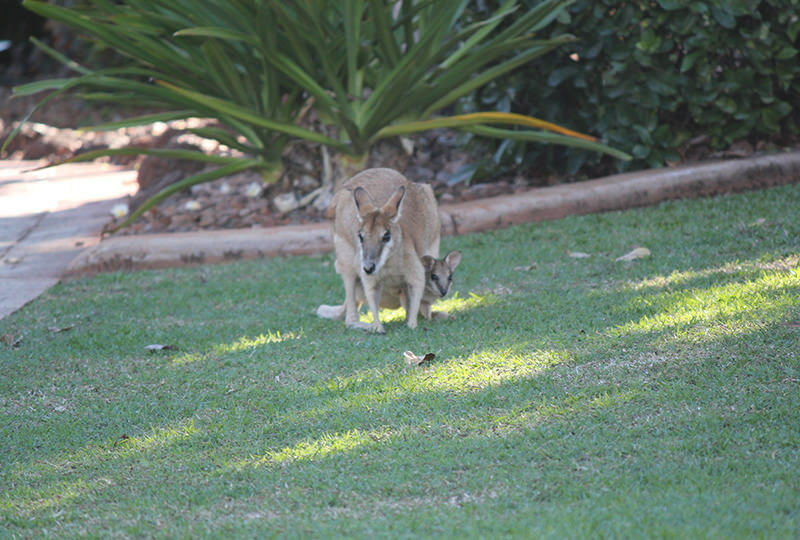 We will assist where we can. 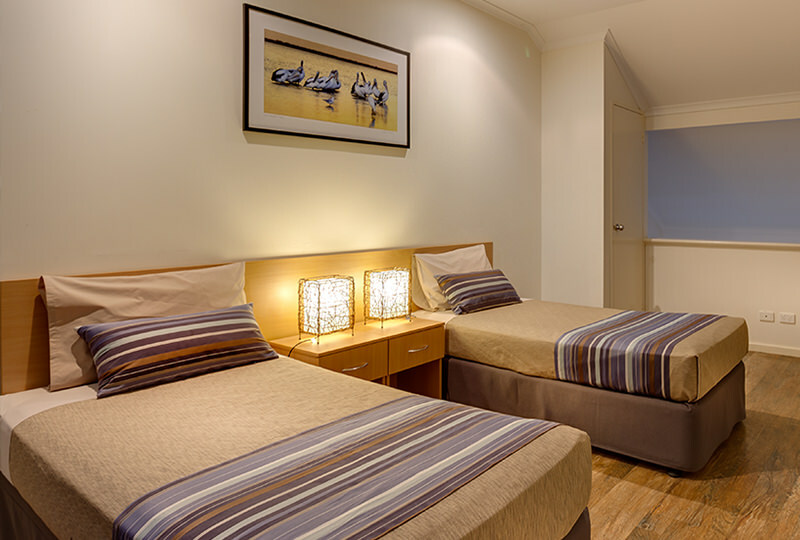 Folding beds, cots and highchairs are available on request, subject to availability. 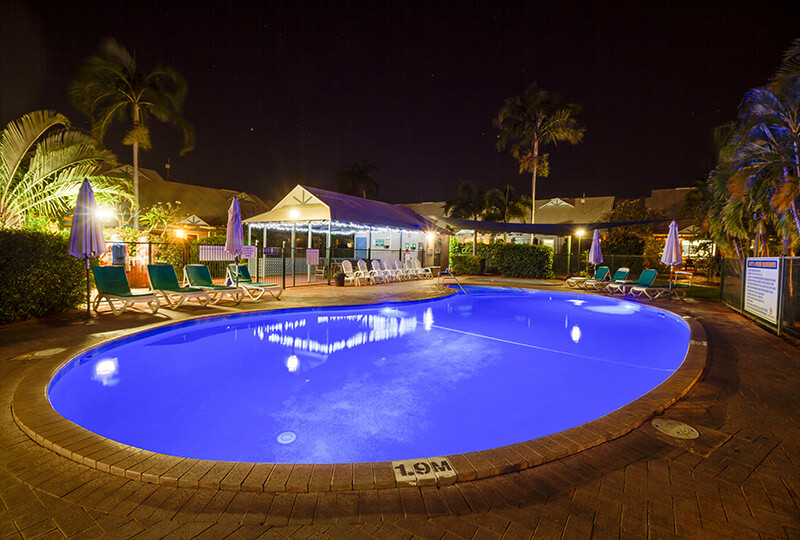 (Additional nightly charge applies.) 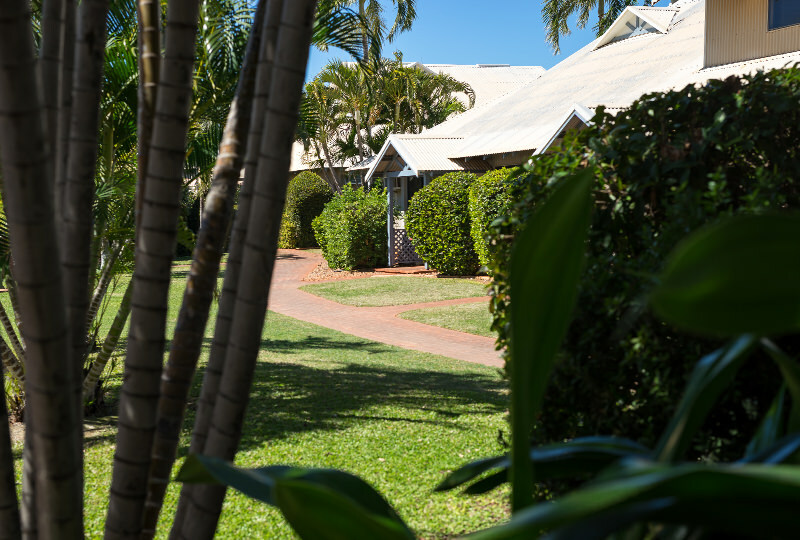 Please be sure to include requests for additional bedding at time of booking or contact the resort direct for further information or hire charges. 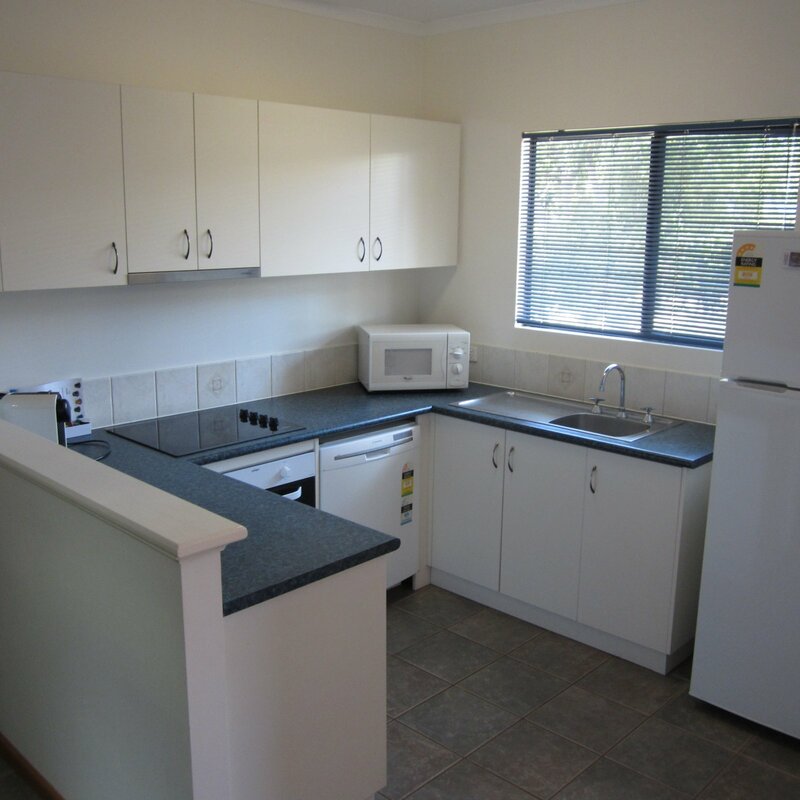 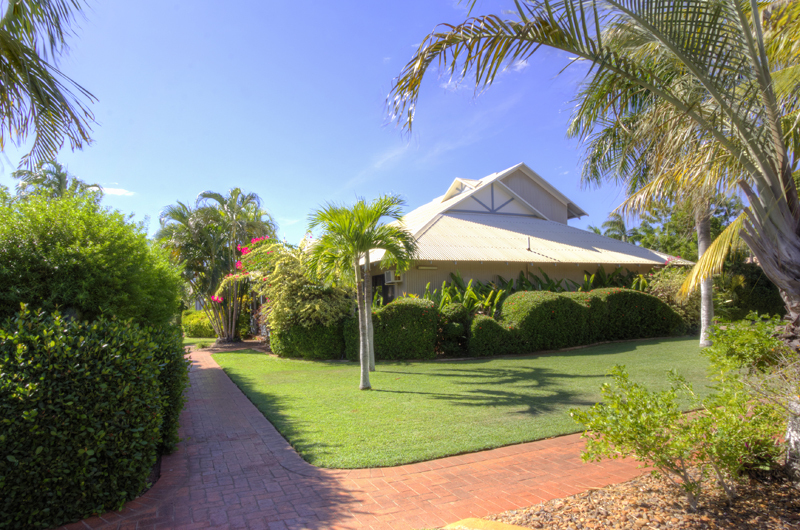 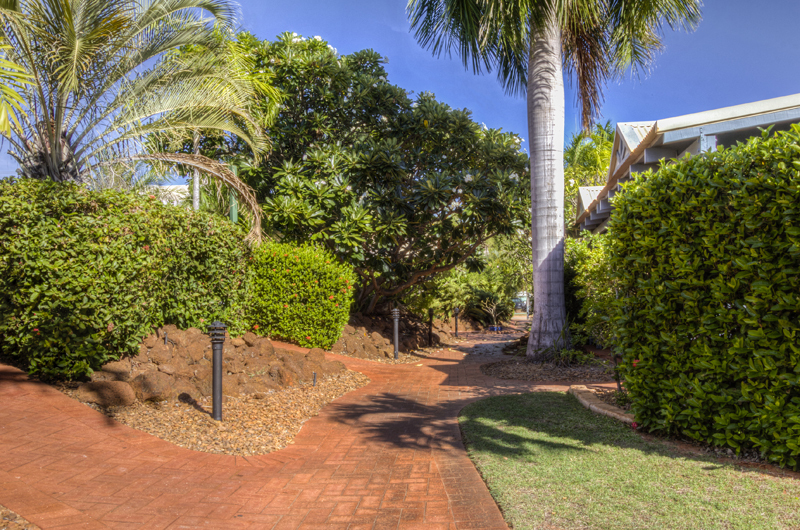 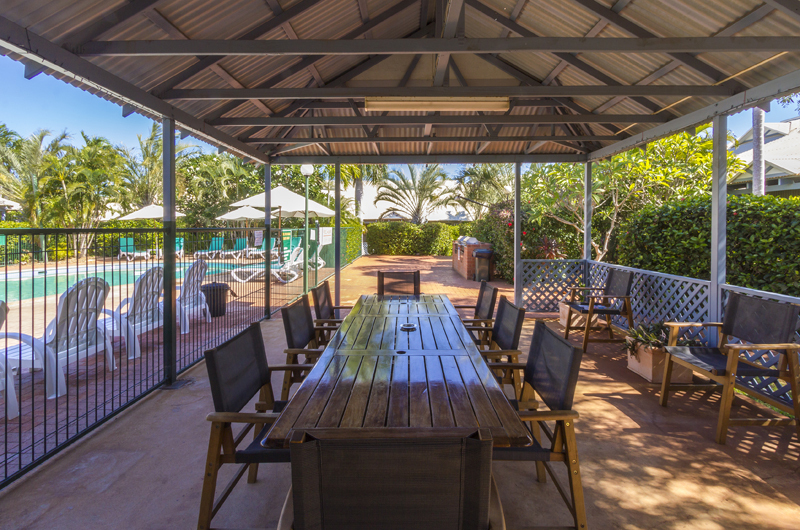 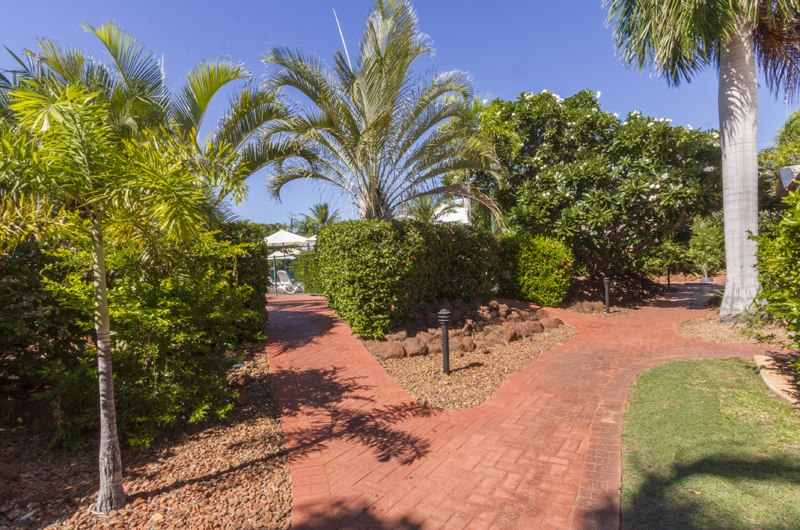 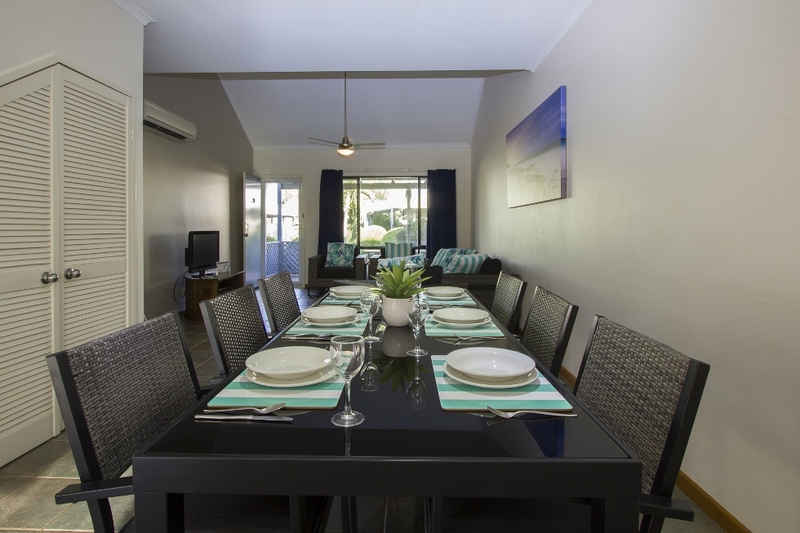 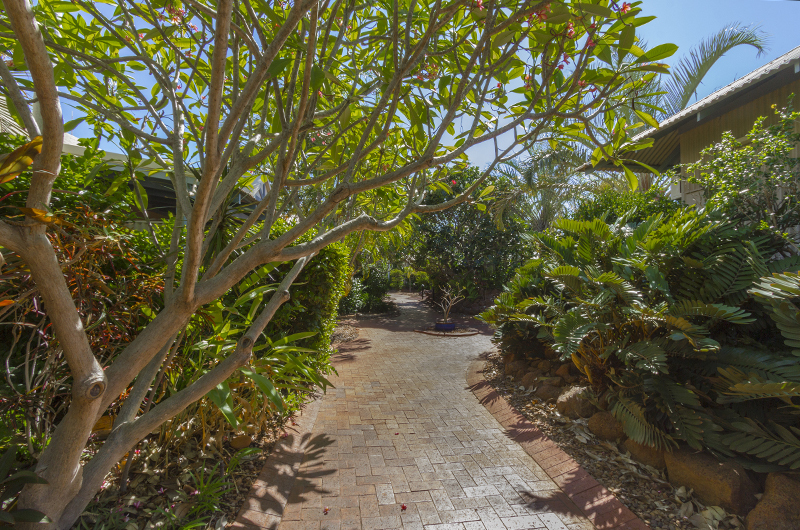 Broome Beach Resort is an officially accredited self-catering resort. 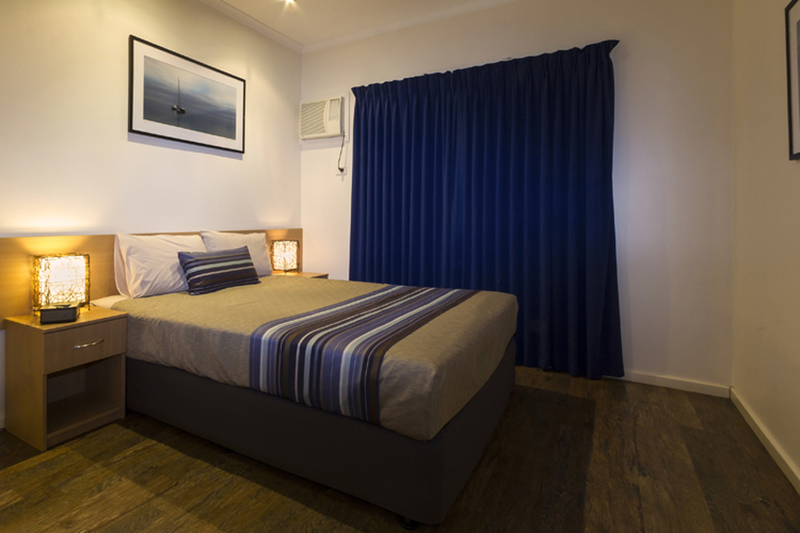 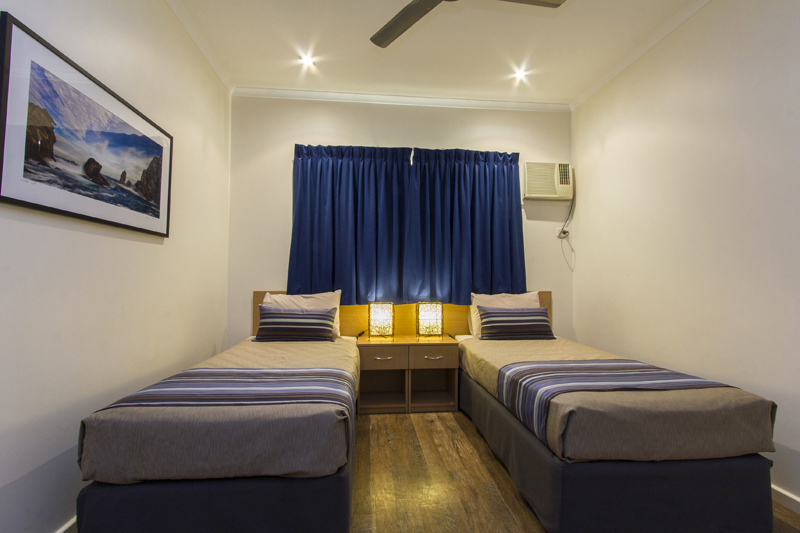 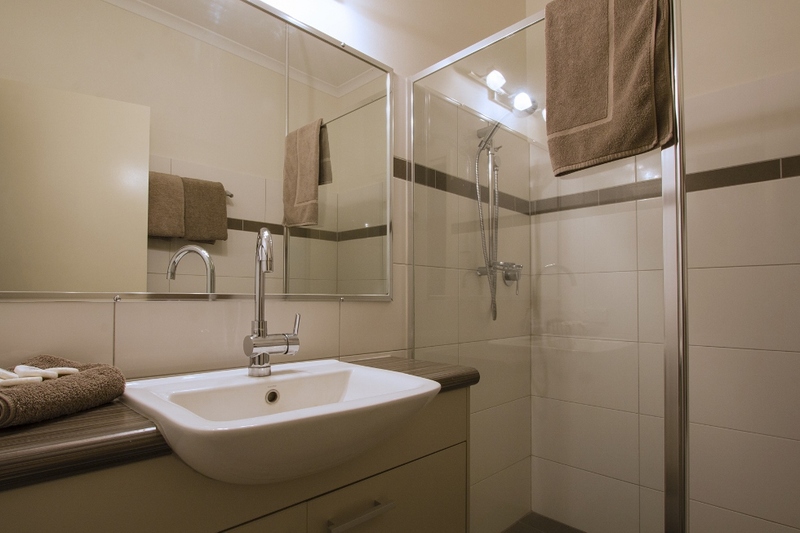 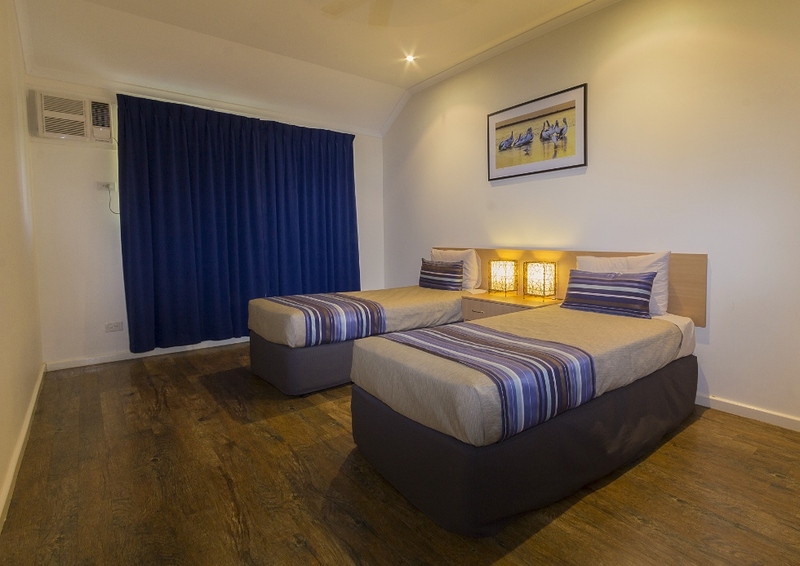 All bed linen and towels are provided, however, a mid stay linen service is only provided to guests staying over 7 days.